It’s really difficult to talk about my work as I’m bound by confidentiality, data protection and all sorts of rules and regulations. 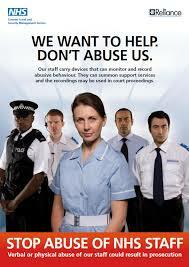 I have mentioned before that I am a receptionist in a dental practice and we are predominantly NHS and very busy. What I am about to write is from my own experience and is my own personal opinion; no names have been mentioned. Yesterday was one of the hardest days I have every experienced at work; it was the first day we were open after a four day weekend and as predicted was exceptionally busy. I’ve worked in dentistry my whole working life – it’s my career I guess and I love talking to people and using the knowledge I have spent many years studying for and learning. 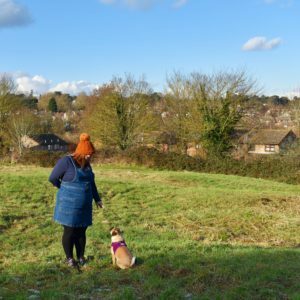 I’m not a horrible person – don’t get me wrong, we all have our moments but I always treat others as I wish to be treated myself which is hard at times, especially when faced with conflict and negative situations. I maybe speak to 30-50 people a day on the phone on a normal work day; some are in excruciating pain or are experiencing dental emergencies and need to be seen quickly. People cry on the phone through pain and fear; and when people are in the waiting room I have and will always offer an ear, a tissue, or even a hug if needed. I’ve seen people so scared it’s heartbreaking; and no matter what I will always do my very best to put them at ease. I’ve mopped up sick, wiped away tears, propped up people who have fainted, and I wouldn’t have it any other way; I love working with people and I would go above and beyond if required. But times are changing for the worse. 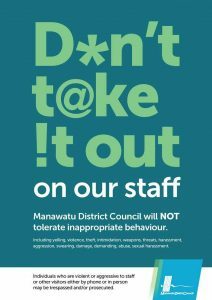 Do you notice everywhere you go there are signs warning against staff violence? I am guilty as I am sure many are of not taking a lot of notice and not seeing an issue there. 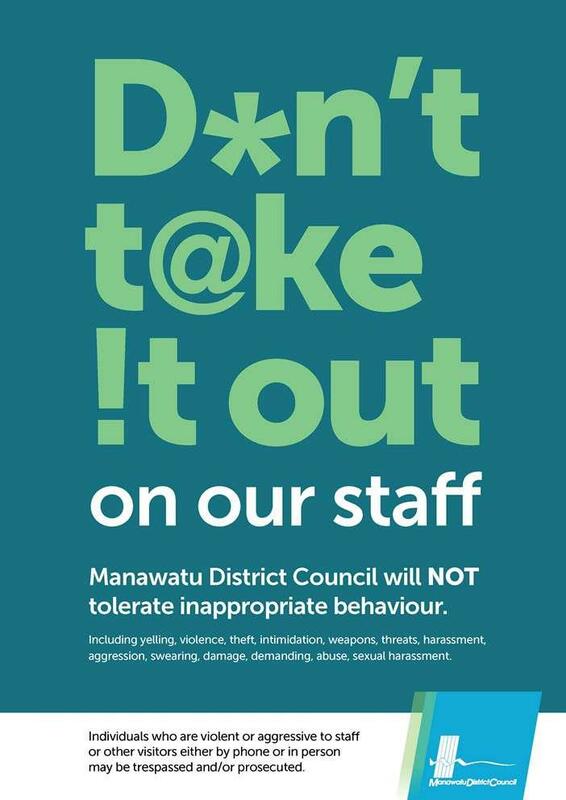 But abuse in the workplace against staff is a huge problem, and a disgusting one at that. What sort of world do we live in where we abuse people who are there to help us? Why do we abuse people who are generally underpaid and working under high stress and non-ideal conditions to provide healthcare for us? In the United Kingdom we are lucky to have the National Health Service providing free healthcare to all and a heavily subsidised NHS Dental service with minimal charges. Yesterday I worked roughly nine hours and within those nine hours I was spat at; swore at; threatened, called names; and although it seems trivial, ‘physically abused’ when a patient threw a pen at my face. What was I guilty of? Trying my very best to help everyone. Trying to accommodate everyone as best I could despite limited appointments and being massively oversubscribed. It’s my duty to help anyone as best I can; so why was I called a ‘fat c**t’ for trying to help? There is such high demand on all healthcare services and every person and sector is overstretched, and demand is only increasing. I can’t change the world and I can’t stop staff abuse, as much as I wish I could. But if you are reading this and you have been affected – stay strong, keep your chin up and carry on doing the amazing job you do. 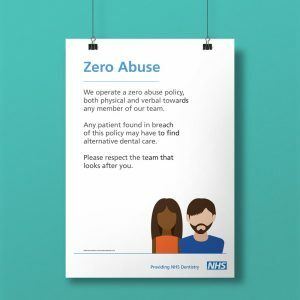 And anyone out there who has abused a healthcare professional or would readily do so – spare a thought for them, they just want to help you, treat others as you wish to be treated yourself. Footnote – While researching this article I came across Unite the Union, which may of use to any NHS or healthcare workers not yet in a trade union.